One year after receiving a whopping $75 million commitment to invest in early-stage companies applying artificial intelligence to various industries, Glasswing Ventures has closed its debut fund with $112 million. It’s a significant milestone for a firm that purports to be the largest early-stage investor focused on machine learning on the East Coast, and one of the largest early-stage funds to be led by women. Founded by Rudina Seseri alongside her longtime investing partner Rick Grinnell and bolstered by the addition of former portfolio executive Sarah Fay, Glasswing so far has invested in three startups: BotChain (a company spun up from Glasswing’s early investment in the AI management company, Talla); Allure Security, a threat detection company; and Terbium Labs, whose service alerts companies when sensitive or stolen information of theirs appears on the internet. 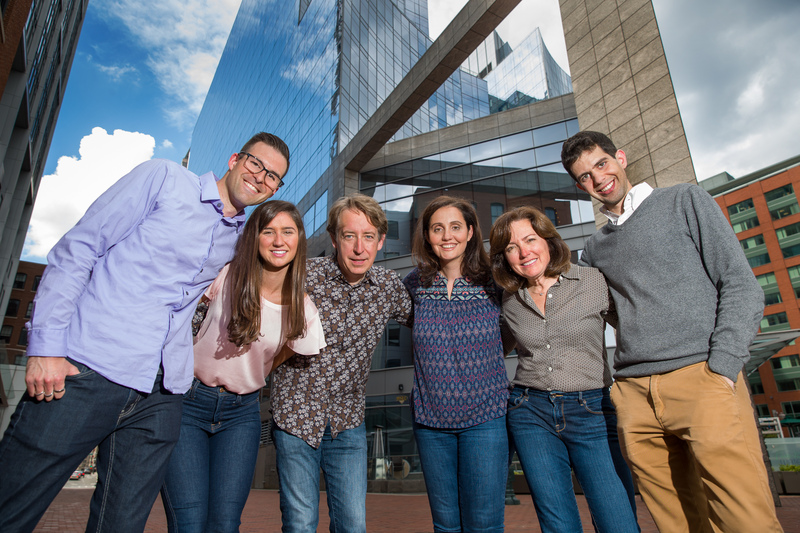 Raising an AI-focused fund on the East Coast is just the beginning for Glasswing Ventures. As we embark on a journey to shape the future, we are laser-focused on investing in exceptional founders who leverage AI to build disruptive companies and transform markets. Beyond providing smart capital, we are firmly committed to supporting our entrepreneurs with all facets of building and scaling their businesses. The story for Seseri and her co-founder Grinnell actually begins nearly a decade ago at the venture firm Fairhaven Capital, the rebranded investment arm of the TD Bank Group. At the time of the firm’s launch in 2016, Glasswing was targeting $150 million for its first fund, with a 2.5 percent management fee and 20 percent carried interest (pretty standard terms for a venture fund), according to reporting by Dan Primack back when he was at Fortune. In a pitch deck seen by Primack, the firm was touting 4.25x return multiple on its investments, including 6x realized and 1.8x unrealized in deals like Grinnell’s exit from EqualLogic (which was sold to Dell for $1.46 billion) and Seseri’s investments in Jibo (which is now basically worthless) and SocialFlow (which isn’t). Fay, who worked at a portfolio investment of Fairhaven’s, was brought on soon after the two partners launched their new venture. Glasswing definitely benefits from the firm’s proximity to Boston’s stellar universities. And Seseri, a Harvard University graduate, maintains close ties with the research community at both Harvard and MIT — tapping luminaries like Tim Berners-Lee to sit on the firm’s advisory council for networking.